Click here to receive official Meals On Wheels of Tampa emails. 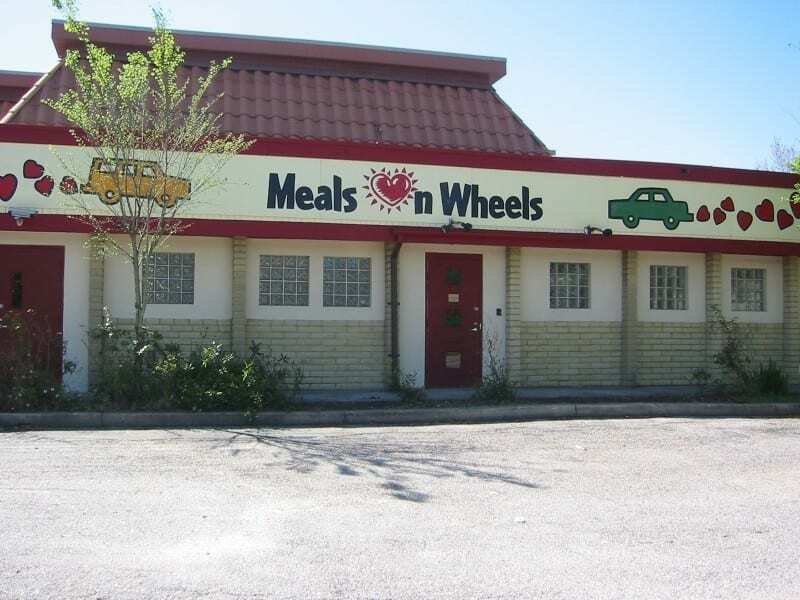 Meals On Wheels of Tampa is located at 550 W. Hillsborough Avenue, Tampa, Florida 33603. We are just a few blocks from the 275 exit, right across the Hillsborough River, on the south side of the street.